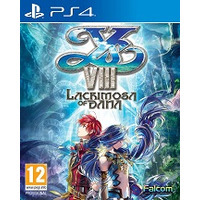 Posted on March 11, 2019 by Shaun OConnor in Boomerang and tagged Boomerang, PS4 > Action / Adventure, Ys VIII Lacrimosa of Dana. 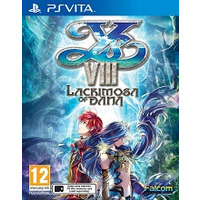 Posted on March 11, 2019 by Shaun OConnor in Boomerang and tagged Boomerang, PSVITA > Action/Adventure, Ys VIII Lacrimosa of Dana. 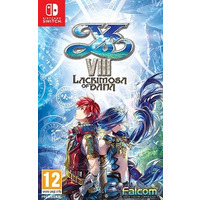 Posted on March 11, 2019 by Shaun OConnor in Boomerang and tagged Boomerang, SWITCH > Action / Adventure, Ys VIII Lacrimosa of Dana.